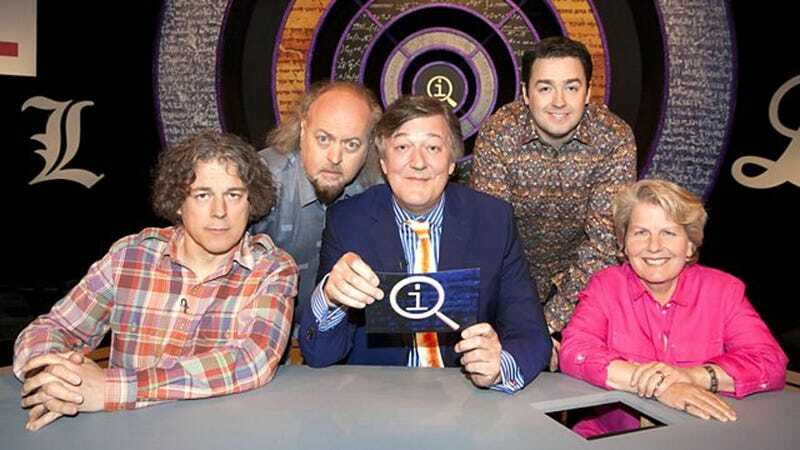 As we are about to embark on series M of QI, the UK panel show where our knowledge of interesting facts is reassessed, poked and prodded and laughed at, which will be starting this Friday UK time, news has just hit that this will be perennial host Stephen Fry’s final series, and he will bow to frequent guest Sandi Toksvig as new host from next year. Toksvig herself has just recently ended her run as host of topical radio show The News Quiz to embark on a political career, so she is somewhat available. Amusing and insightful, she should be a fine replacement, though it will be quite an adjustment for the popular series. Stephen will be missed, he is one-in-a-googolplex. Regular guest Alan Davies will remain, and the plethora of additional panel guests will continue to evolve I’m sure.